Wrangler - Broberry Manufacturing, Inc. 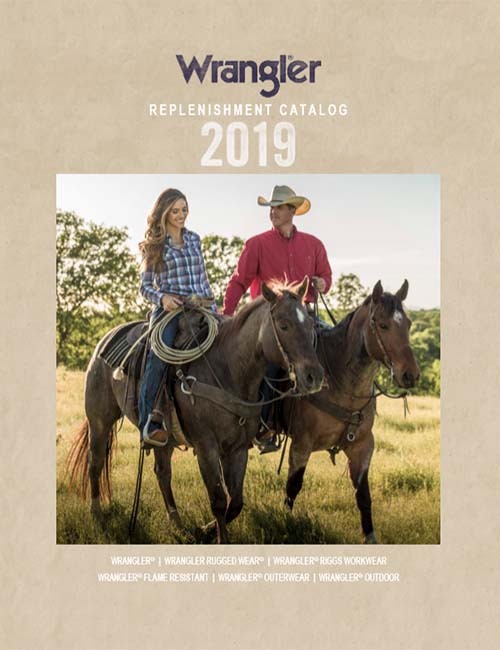 Items featured in these catalogs are replenishment/well stocked items year round. However, contact us via email sales@broberry.com or phone - 330.995.0736 to check all styles.